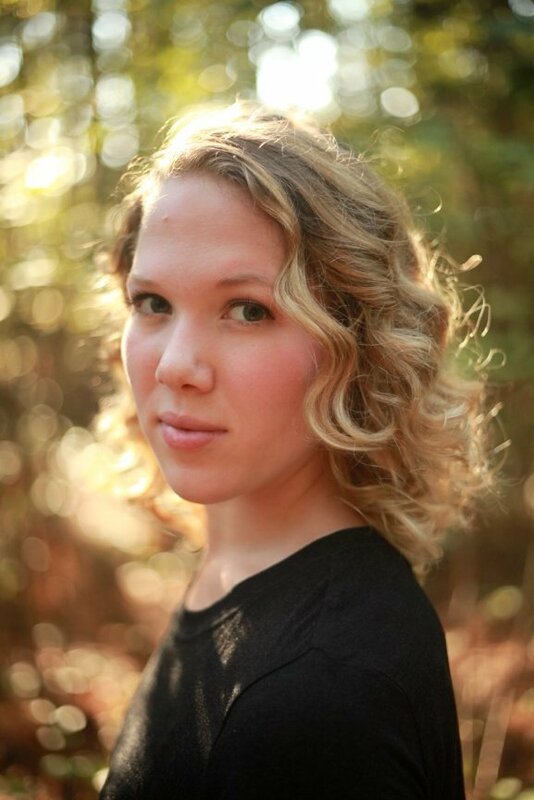 Abigail is a dancer, teacher and choreographer originally from Burlington, NC. A recent graduate from the University of North Carolina School of the Arts, under the direction of Susan Jaffe, Abigail graduated with a BFA in Dance with a concentration in Contemporary. She has had the pleasure of performing original works by Patricia Casey, Brenda Daniels, and Juel D. Lane, worked in collaboration with Wayne McGregor Random Dance Company and has performed works by Merce Cunningham and Twyla Tharp. She has studied the techniques of Cunningham, Limón, Graham, Release, Horton, Cecchetti, ABT syllabus and Vaganova. Abigail has also taken various hip-hop, swing, broadway and jazz classes over the years. She began teaching in the UNCSA Preparatory Program in 2015 and became permanent faculty in 2016. Abigail has choreographed new works at Arts Evangelica in High Point NC, Arts Alive Fine Arts Studio and Burlington Dance Center in Burlington, NC.